Corn set a record at the girls’ state basketball tournament that may never be broken. 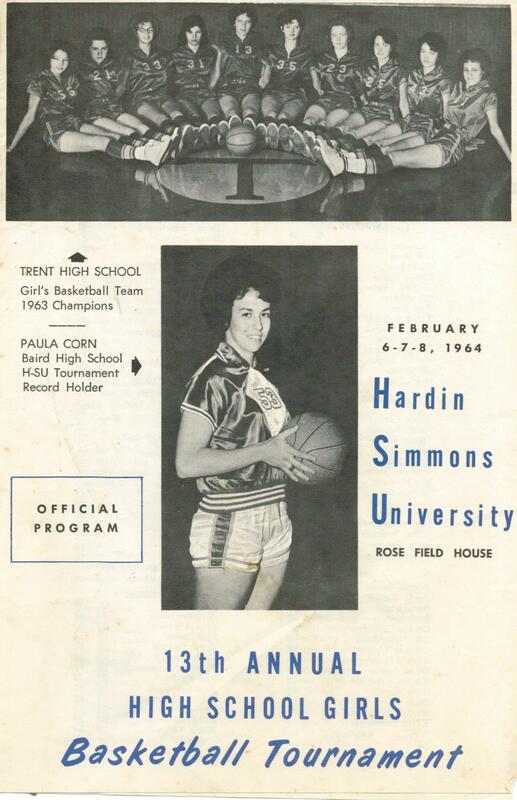 She scored 61 points in the 1964 Class 2A state championship game, leading Baird to an 85-68 win over Jourdanton. 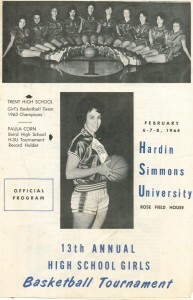 The 23 field goals she made in that game remained a Class 2A record at the time of her induction in 2005.